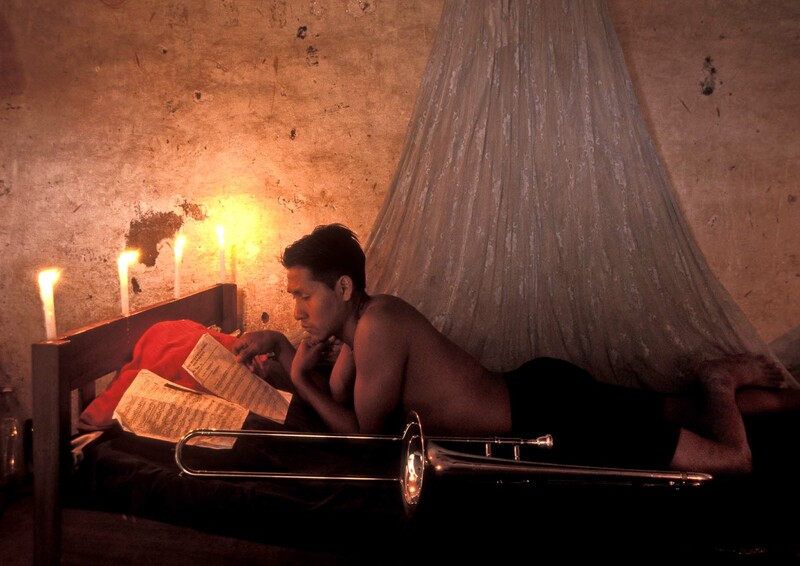 Delmar Zepitiuri (18), plays Trombone for one year, likes its sound, form and shinny look". He's happy and relaxed and family proud of him. Would like to continue playing in the orchestra, Urubicha, Bolivia.